This is a free event, and dinner is provided for all participants. Don’t miss it! Thursday, October 26, 6:00 – 8:00 p.m. 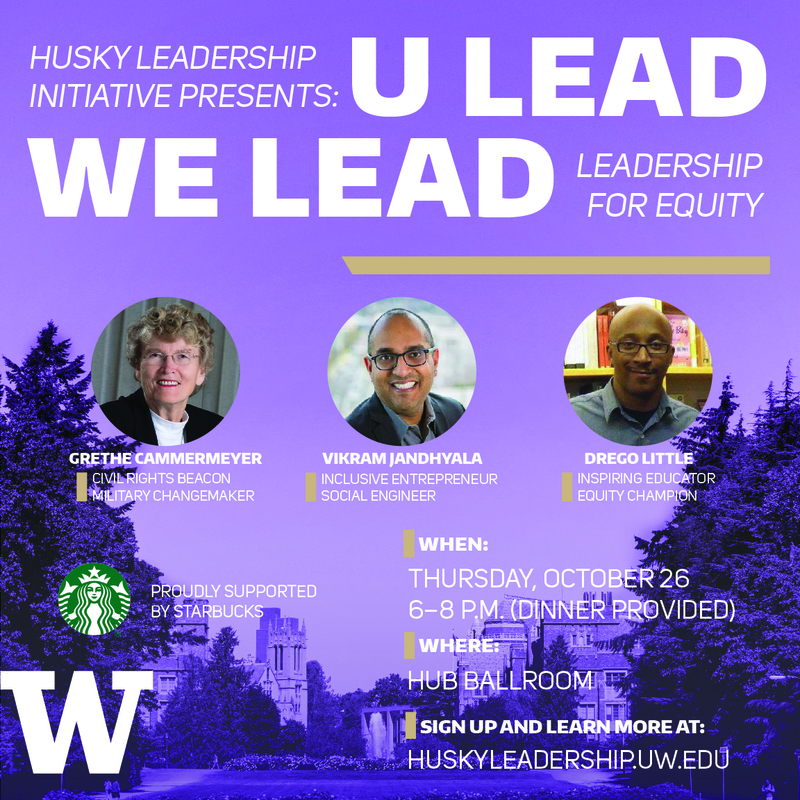 Learn more about our speakers on the U Lead We Lead webpage.